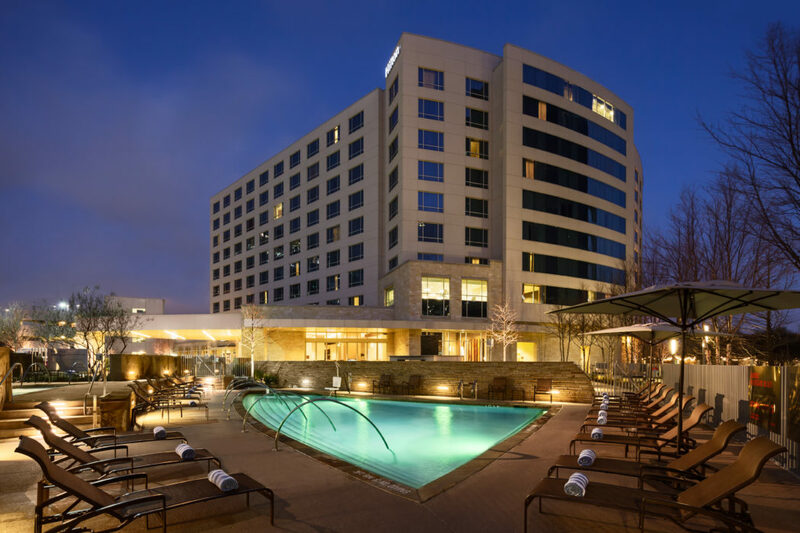 Hilton Dallas/Plano Granite Park is the newest Hilton to hit the local scene. 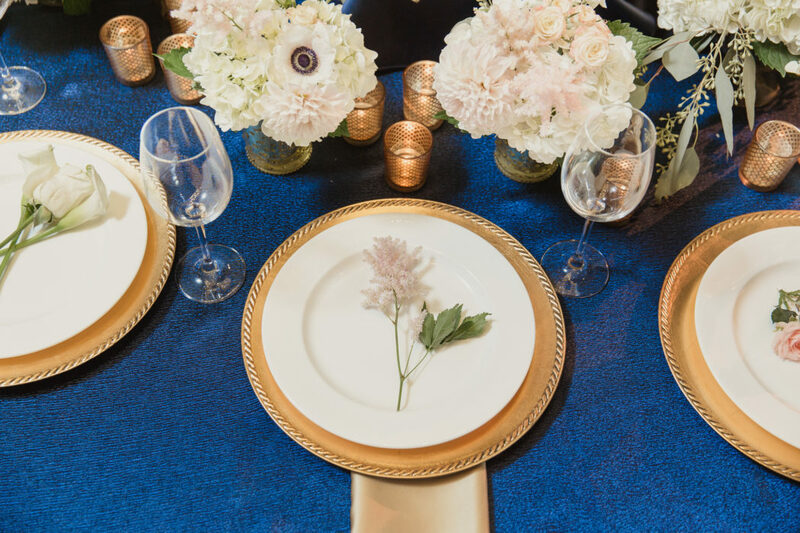 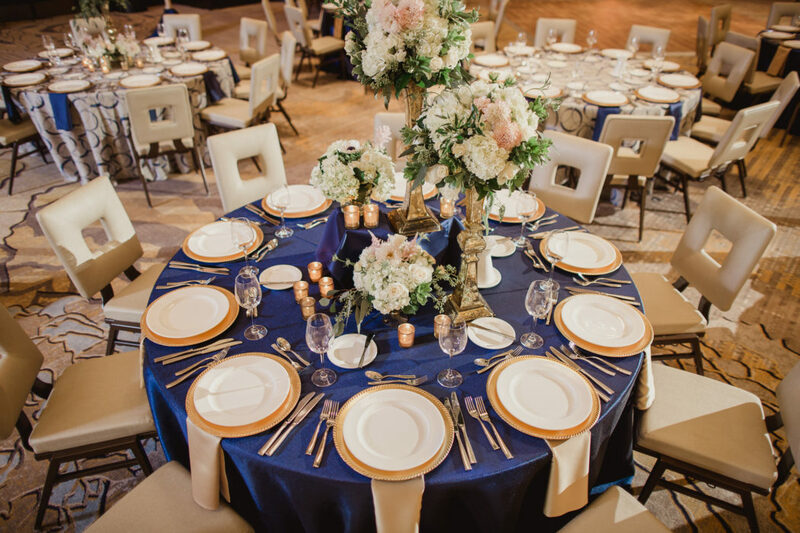 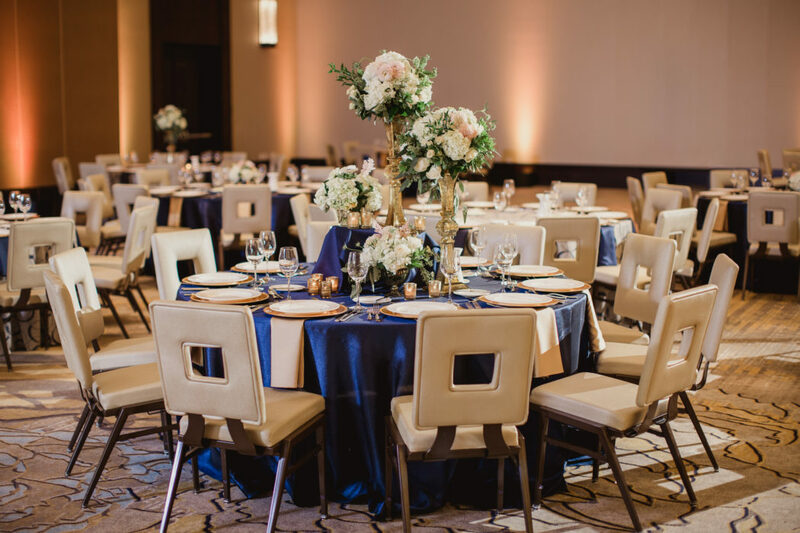 It’s designed for a range of wedding events: from private rehearsal dinners to an 800-guest extravaganza. 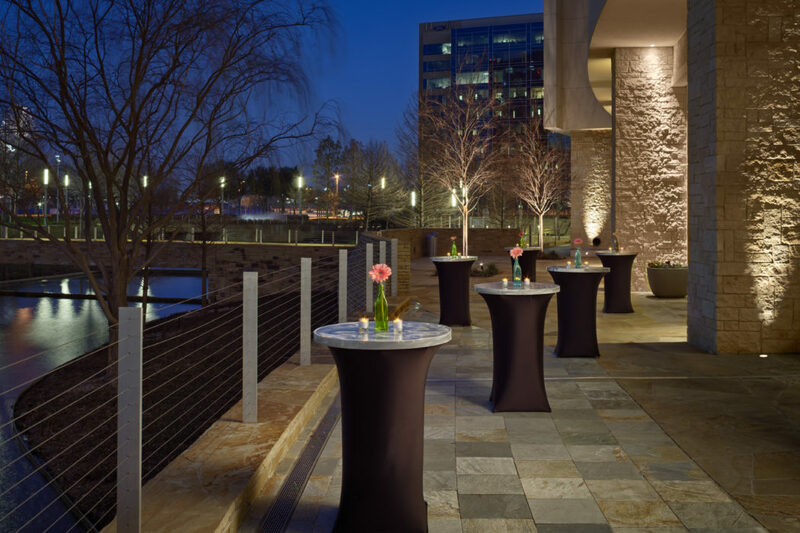 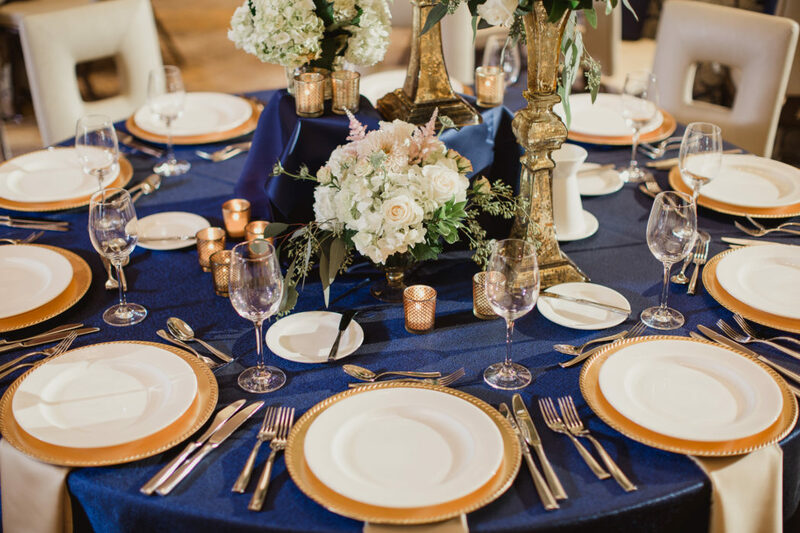 With the right planning and vendors, the indoor and outdoor spaces can be transformed for an intimate or lavish affair. 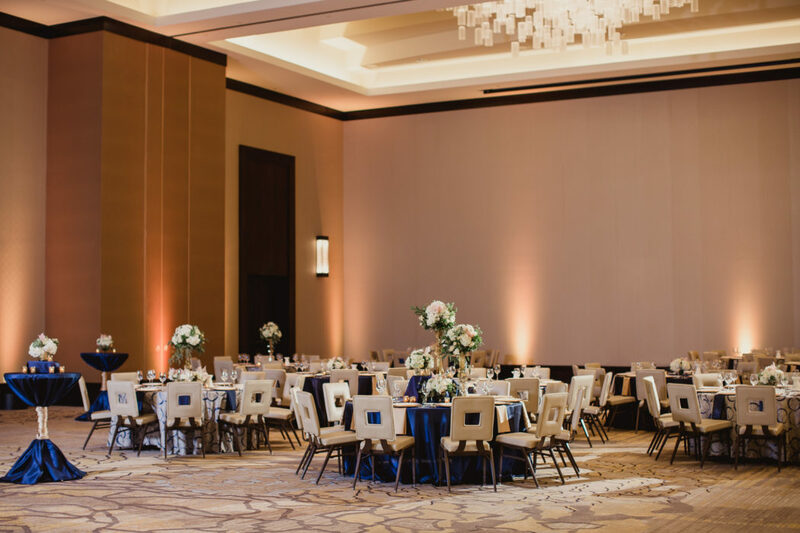 If you want a contemporary ballroom affair and have a never-ending guest list (or even a modest-sized one). 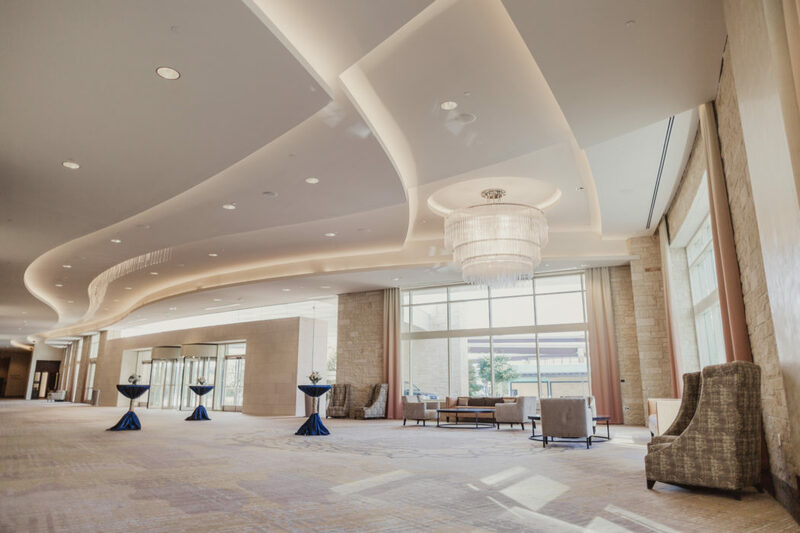 Say hello to Hilton Dallas/Plano Granite Park.